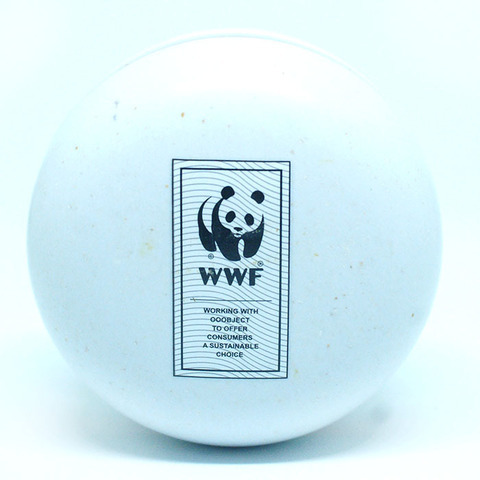 This is a very limited and rare collection of WWF YoYo. 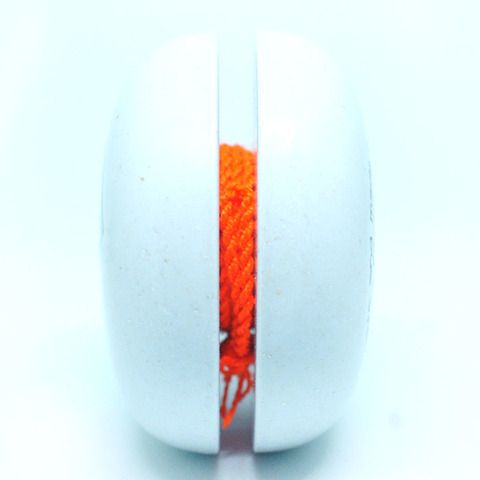 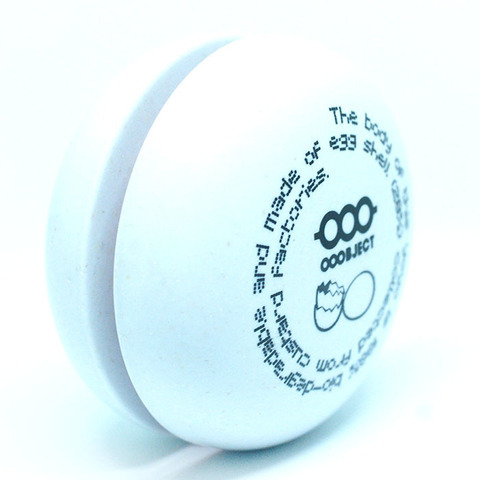 The body of this yoyo is 100% bio degradable and made of egg shell (28%) collected from custard factories. This yo-yo is one of a kind, a must have if you&apos;re an avid yo-yo collector! 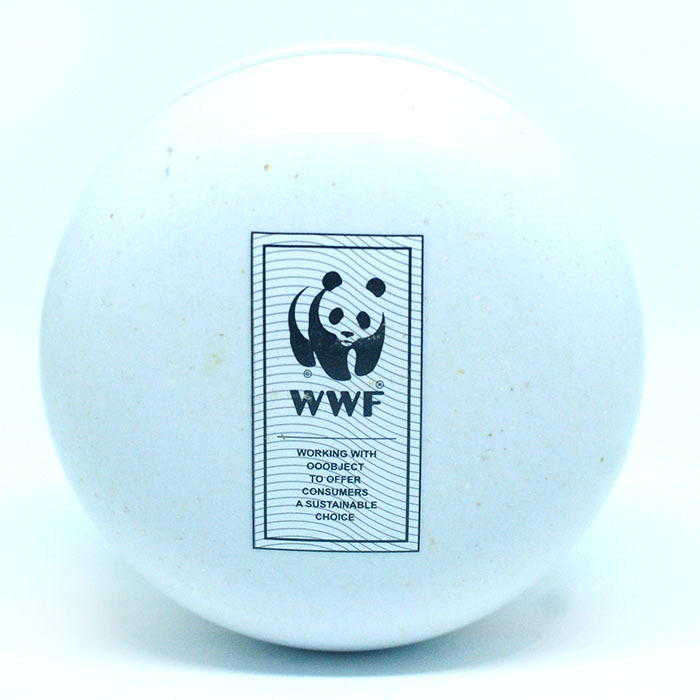 Save the world, recycle today.